Your feet were made with arches and are not designed to stand / walk around on hard un-natural surfaces for extended periods of time. Even if you have custom orthotics or prefabricated orthotic insoles, it is hard to find a slipper to accommodate them. This is what makes Orthaheel’s Slippers, Sandals and Shoes ideal, they have built-in arch support that fits 95% of the population. Unless you have a specific foot ailment, custom orthotics are not really necessary. Orthaheel Gemma Women’s Orthotic Slipper – Orthaheel Gemma is a comfortable orthotic mule-styled slipper that comes in several colors. The Gemma combines the pronation control technology designed in Orthaheels sandals with a closed-toe soft terry cloth spa slipper! If you liked the Relax Slipper, you’ll like the Gemma! Orthaheel Navarre Men’s Slipper – the Orthaheel Navarre is an excellent mule slipper for men that features orthotic arch support. These euro-styled mule slippers feature soft, breathable felted Italian wool uppers and footbeds to keep your feet at room-temperature. Orthaheel Relax Women’s Slippers – new colors and redesigned for 2011 – Orthaheel Relax is a comfortable orthotic support slipper. The Relax combines the pronation control technology designed in Orthaheels sandals with a soft terry cloth slipper! This slipper is great for men too, just get two sizes larger, for example a men’s 9.5, get a size 11. 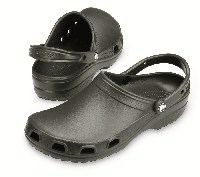 Get Orthaheel Orthotics, Slippers and Shoes are the Orthotic Shop. The Orthotic Shop inventories several thousand pair of Orthaheel Footwear products accross the country in four different geographically-located warehouses so we will get you comfort fast! 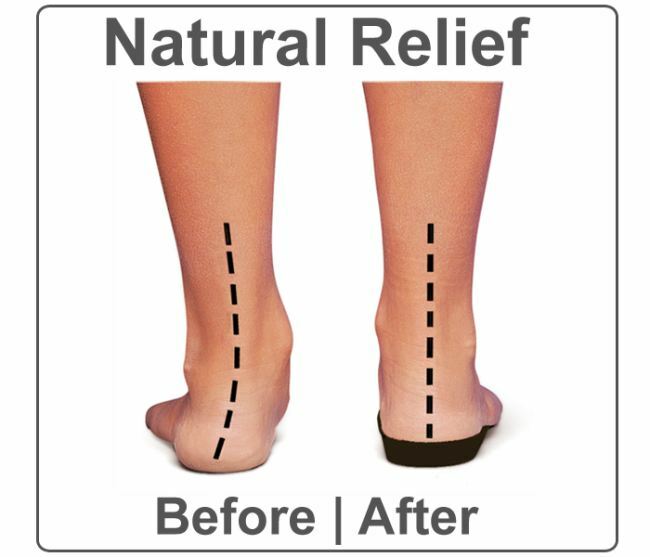 The Orthotic Shop also gives you Free Return shipping and a 30-day comfort guarantee. If you don’t like them after trying them on or even wearing them, simply log in to our easy-to-use return system and print out a fedex return form!